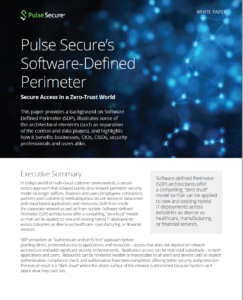 "The number one thing we have loved about Pulse Secure products is that they have worked with virtually constant uptime. We’re in IT, and we know that not everything works all the time, but Pulse Secure’s products have to and they do. 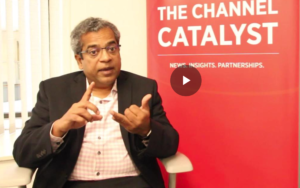 Their simplicity to use and deploy puts them way beyond competitors." Headquartered in Denver, Colorado, VirtualArmor is an information technology company that provides advanced network and cybersecurity solutions. The company was founded in 2001 by a team of networking and security industry experts on the premise that MSSP’s were not delivering comprehensive solutions to effectively address IT challenges. With the rise of the Digital Age, VirtualArmor’s own hybrid IT environment had to be protected in the evolving digital landscape, and the products VirtualArmor used to secure its network and proprietary technology had to stand the test of time. VirtualArmor needed a solution that would ensure always-on, secure access to its network. This access to enterprise resources had to be easily managed but not prohibitive to employees using a multitude of different devices from around the world. As an industry leader in IT, VirtualArmor needed to be sure its network was protected at all times, as any downtime meant imminent risk. Addressing its hybrid IT environment, VirtualArmor had to examine critical aspects of an evolving market and protect legacy and proprietary applications in the cloud, as well as in the physical datacenter infrastructure. 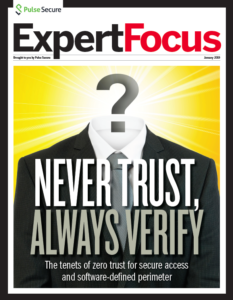 VirtualArmor needed a solution that could provide always-on, secure access to its networks. 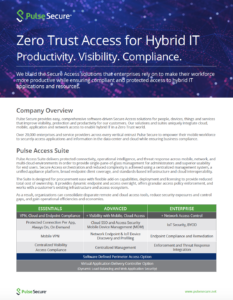 To achieve this, VirtualArmor implemented four Pulse Secure products: Pulse Connect Secure, Pulse Policy Secure, Pulse Workspace and Pulse One. 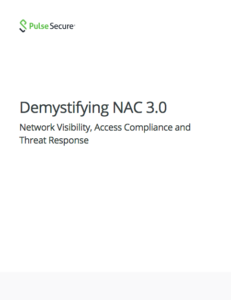 Each provided a crucial component to a 360-degree approach to secure access. 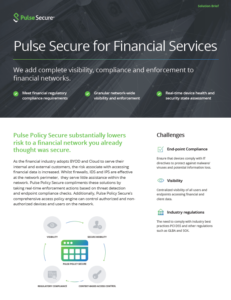 Pulse Connect Secure is the SSL VPN technology that has enabled VirtualArmor’s global workforce to connect securely to the network, remotely or in-office, from whatever device they are using. Coupled with Pulse Policy Secure, which has given VirtualArmor total control of access to its network, these products equipped VirtualArmor with complete insight into monitoring and managing its network. VirtualArmour implemented Pulse Workspace to address its BYOD workplace policy. The product monitors device access to VirtualArmor’s network and provides the ability to wipe corporate data from any lost device so VirtualArmor’s security is never compromised. 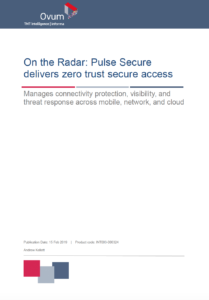 Pulse One provided VirtualArmor the ease of managing Pulse Secure products within one central platform. VirtualArmor has been using Pulse Secure technology for close to a decade to manage its secure network access. It is technology that Pulse Secure has continually improved upon as digital demands evolve, and VirtualArmor’s network has been continually protected.